Efficient work with the right pumps gets you in and out fast. You can’t just turn off the flow while you’re rehabilitating an aging sewer system. These projects create a huge challenge: how do you prevent sewer rehab from closing down roads and disrupting nearby companies? You’re dealing with businesses that depend on access for their customers. It’s fair to say that they should understand it’s necessary to cooperate. Everyone benefits from the upkeep and improvement of municipal services. Even so, all taxpayers expect that the disruption caused by the upkeep of public utilities will be kept at a minimum. The objective of sewer rehabilitation is to replace aging or inefficient pipelines. It’ll continue to be used during the rehabilitation, so the flow can’t be stopped, it has to be diverted. A temporary system must be put in place. This can be accomplished by deploying pumps that can move wastewater upstream from the sewer pipes that will be replaced. A temporary pipeline is then put in place to allow the diverted wastewater to bypass this section. Depending on the number of businesses along this segment of a project, the amount of wastewater can total up to thousands of gallons per minute. The amount of wastewater pumped through this temporary system isn’t steady. It’ll change throughout the day and businesses and homes in the surrounding area determine the peak flow. It usually happens early in the morning, and again in the evening. It’s crucial to determine this peak flow amount. If it’s underestimated, the pumps may not be able to keep up with the demand and you could end up with a sewage spill. The right pumps and equipment are crucial, because once the bypass is underway, it may not be possible to shut it down. The depth of the sewer system often determines the type of pumps and equipment necessary for a successful temporary bypass. If the sewer system is deeper than 25 feet, you’ll need submersible pumps to handle the flow. Above-ground trash pumps are often used for shallow sewer systems. They’re capable of doing the job with just a suction hose lowered into the line while the pumps stay up on the ground. Pumps for these bypasses nearly always need to run constantly until the rehabilitation has been completed. This calls for trustworthy machines that are more than capable of handling the peak flows. The equipment itself also has to be flexible enough to be set up and operated without too much additional impact on the businesses and roads along the path. Operational considerations are just the beginning. Will your work violate any local noise ordinances? Will it be necessary to work with other municipal departments to assist with traffic control? The pumps and equipment can’t cause a complete disruption. You’ll have to find a way to work alongside the businesses, pedestrians, and vehicles along the routes. It’s not just about the equipment. You’re upgrading a public utility. Does the public understand what you’re doing? Most people might think that sewer rehabilitation is the same thing as replacement. In most cases, this isn’t the case. 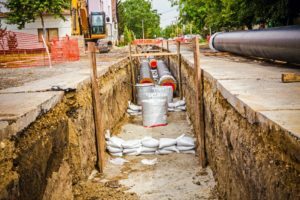 The cost to replace a traditional subterranean conduit has become prohibitive for many municipalities. Many have opted to go with solutions using trenchless technology, which requires less digging and inconvenience. One thing that doesn’t change with this method is the need for the proper pumps and equipment. You can’t stop that sewer water. You can only divert it. 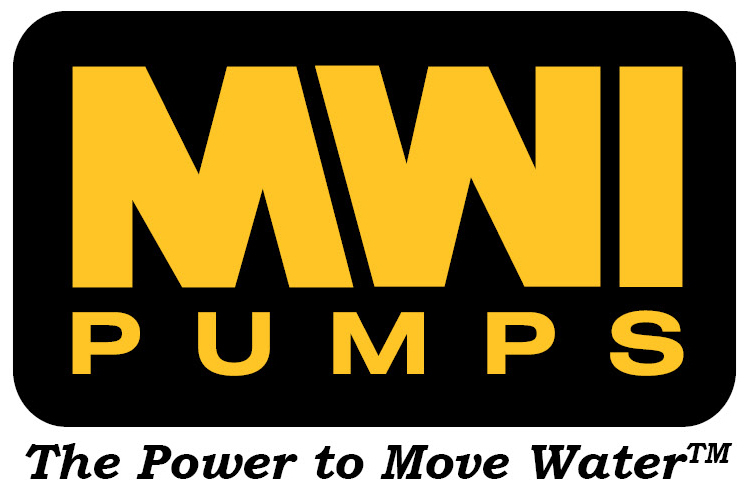 If you would like to learn more about sewer rehabilitation, feel free to reach out to the professionals at MWI Pumps by calling us now at 954-427-2206 or using our online contact form. Our team of professionals has extensive experience navigating these types of projects. MWI Corporation is an extension of a business started by the Eller family in 1926 in Deerfield Beach Florida. 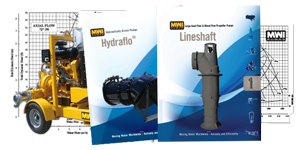 Originally founded as a company engaged in the manufacture of iron and steel equipment, MWI realized the need for a reliable manufacturer of high volume pumps for irrigation, water drainage and flood control applications.